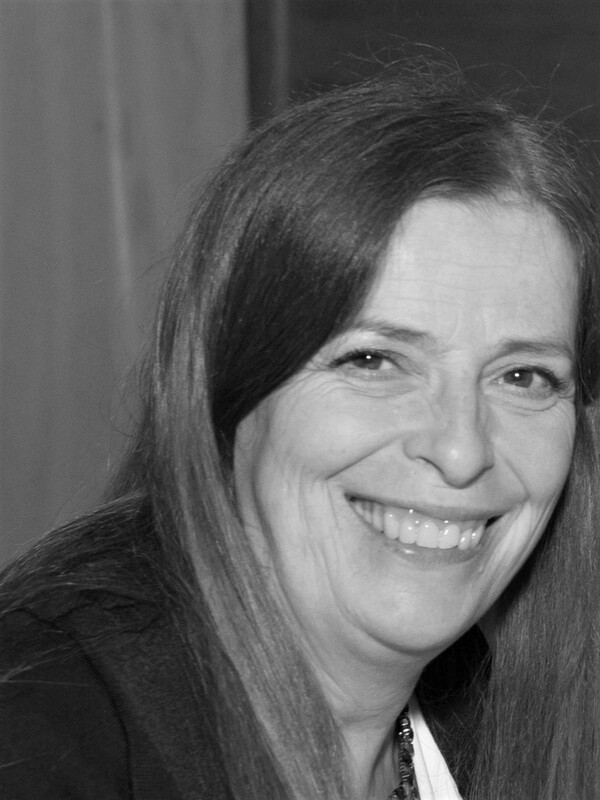 After her graduation from Queen’s University Belfast and a career move to London, Pamela Scott started working in journalism in 1986 and founded Underlines Magazine in 1989. Underlines Magazine has become without dispute, the best known and respected b2b title in the UK & Ireland. Along the way she attained another degree and postgraduate diploma in Business & Legal Studies. Since 2007 she has been responsible for the major Retail Awards in the UK: Stars Best Shop Awards and works with De Montfort University and the London College of Fashion, giving her time freely as an occasional lecturer and industry supporter. She was also responsible for co-founding Network Dessous in 1991, a European collaboration of independently owned b2b publications, which is present at trade events and shows throughout the world. A seasoned industry professional, Pamela brings unbridled enthusiasm and joie de vivre to her role in the UK & Irish lingerie, swimwear and legwear sectors.